Technology companies operate in a fluid, fast-moving environment where quality, flexibility and innovation drive success. They are critically dependent on the timely and efficient development and execution of new product and service solutions, where being first to market with the next-generation product is essential. Cost and quality are required just to "play the game," while time to market, knowledge of customer needs and innovation have been the mainstays of success. Cost management, revenue enhancement and risk containment have also emerged as differentiators. Protiviti’s High-Tech and Electronics consultants partner with you to solve problems related to compliance, efficiency and quality to help you gain a competitive advantage. 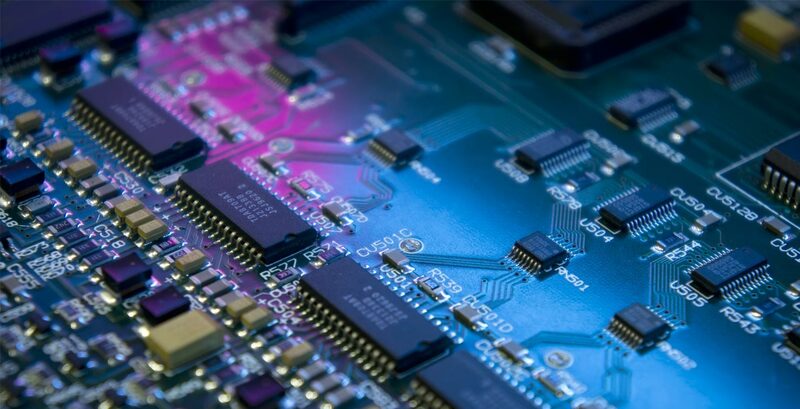 We have deep experience working with semiconductor and semiconductor equipment manufacturers, networking providers, and other providers of high-tech equipment and services. We focus on understanding your business, uncovering risks and opportunities others miss and then collaborating closely with you to create solutions that help you succeed and face the future with confidence.